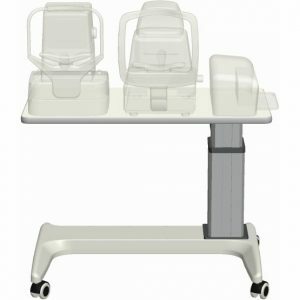 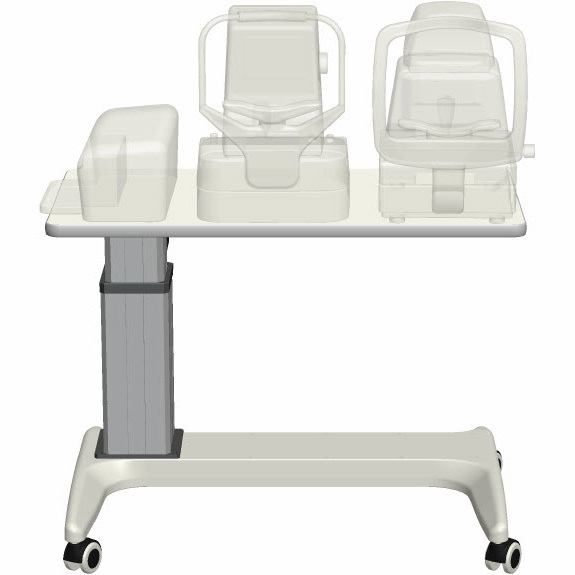 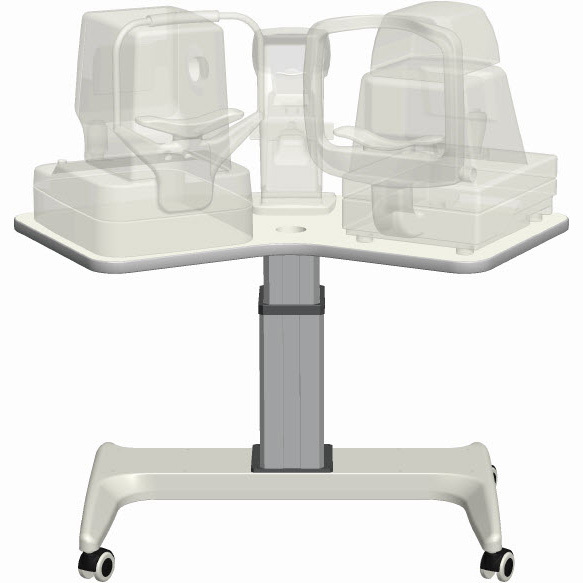 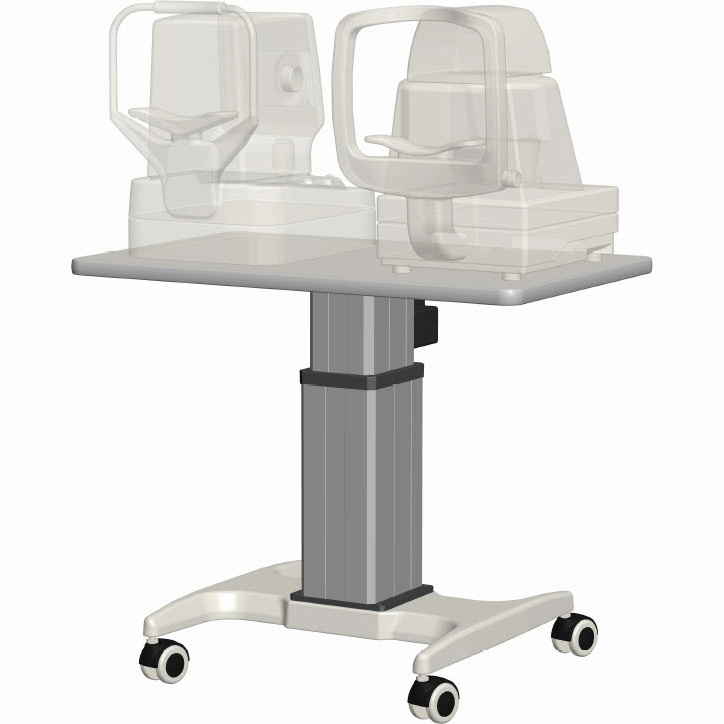 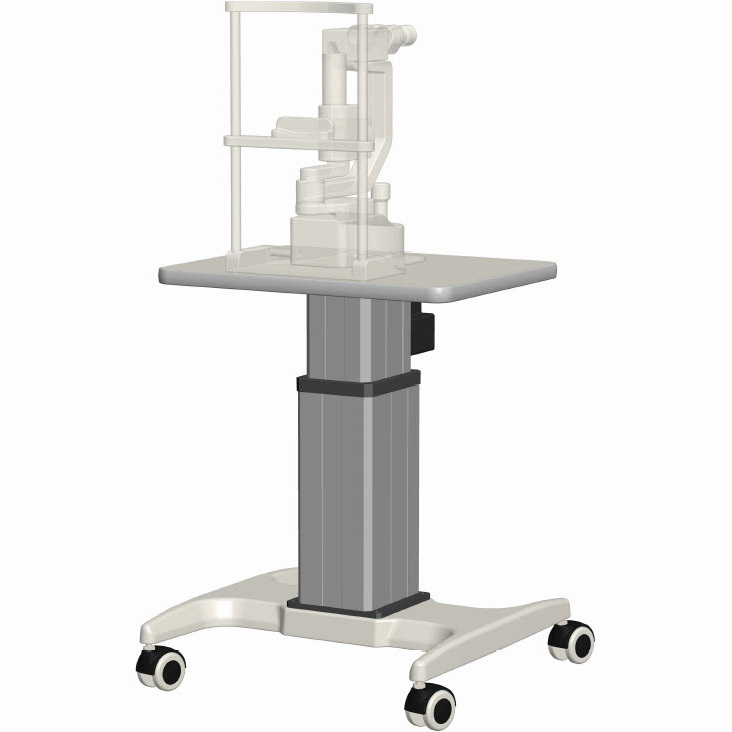 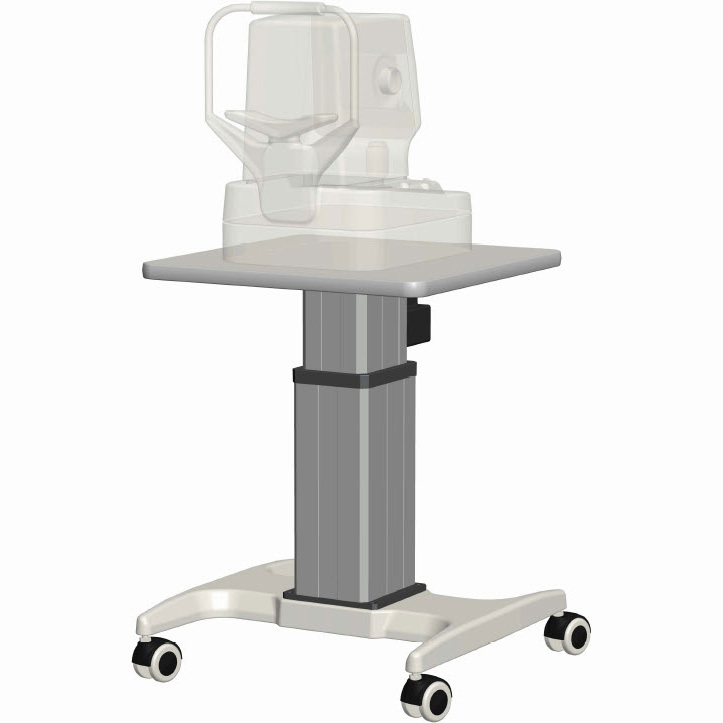 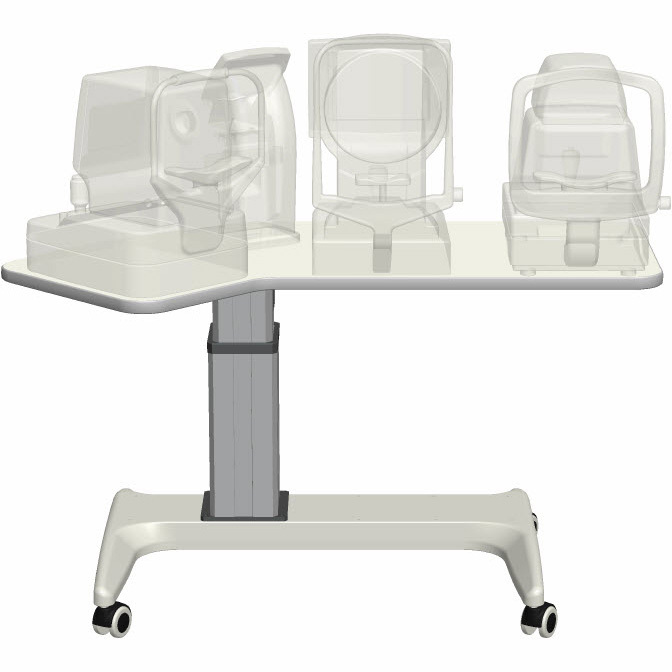 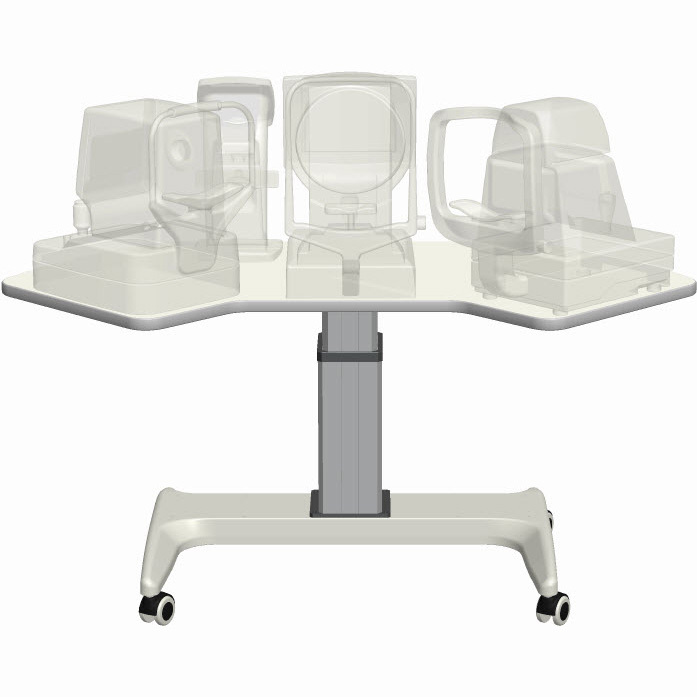 Arris Medical Systems can provide your clinic with anything from a single instrument table to a table with adaptable and interchangeable features. 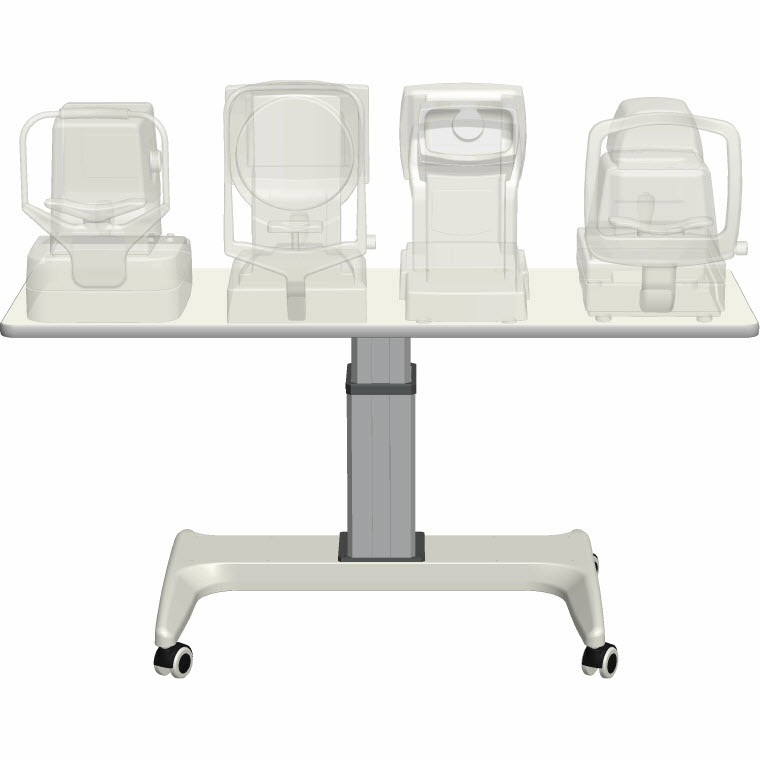 Design your table in order to adapt to the way you do business. 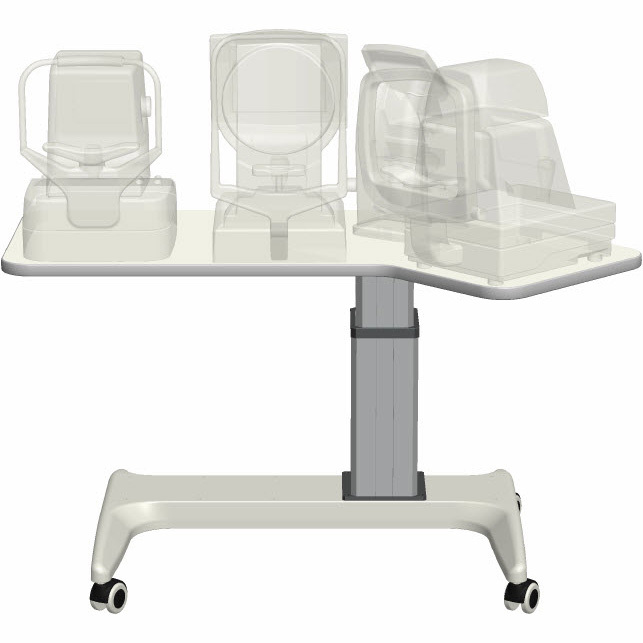 From multiple instruments to wheelchair accessibility, we can provide a table to address your specific requirements.